My Creative Time: Favorite Stamp/Die of the Month! Good morning my sweet friends & welcome to another "Favorite Stamp/Die of the Month!" This set will be on sale for the entire month of April! The sale will end on April 31, 2015 @ 12:00am PST! For my card today, I wanted to use the same pattern paper that I had used for my layout yesterday HERE. This is a 6x6 pad I picked up from Hobby Lobby, it is called "Sunshine in my Soul" by GLITZ! It's an older pad that came out in 2013, but I still LOVE it! ;) I just did a lot of layering using several of my products! I have seen a card using this pattern on pinterest about a year ago, so I tried to go by memory & put my own twist on it! For the sentiment, I used my label maker & layered it onto some fun foam! You can see a list of products I used below! I hope you ENJOY ALL of these AMAZING cards today! I just want to let you know that I will be back w/a video tomorrow! Since yesterday was Baseball Opening Day, my boys & I got to watch baseball games all day together! ;) My SF Giants played last & I was SUPER HAPPY that they won! :) It was my boys last day off, so we wanted to hang out & veg out in front of the TV & have a FUN FILLED DAY of baseball! P.S. Look what is coming on Monday, April 13th! 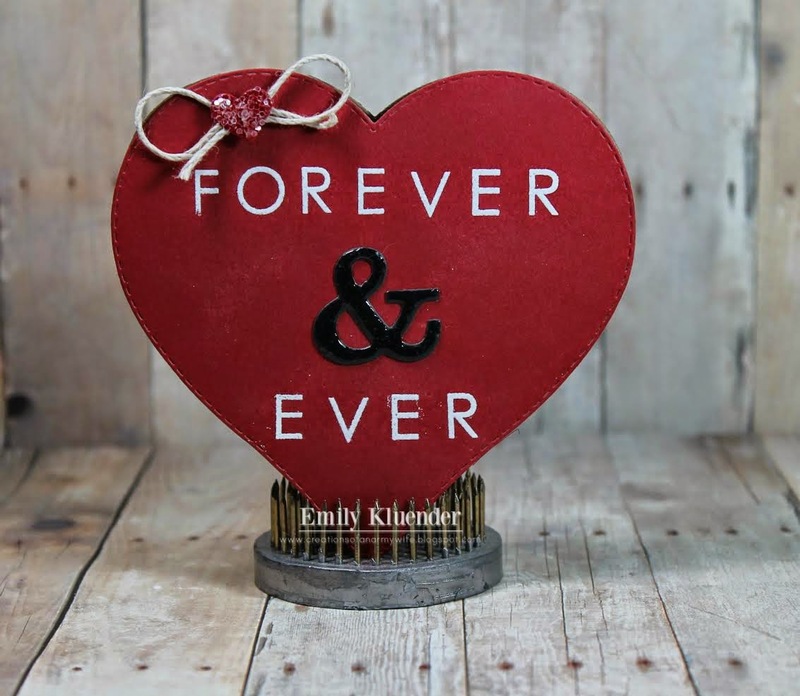 Our AMAZING sneaky peeks will start then & this is one you DO NOT want to miss!!! It is SO MUCH FUN, I CANNOT WAIT to share it ALL w/you! Good Morning Miss Emma.......I love your card it is so cute!! 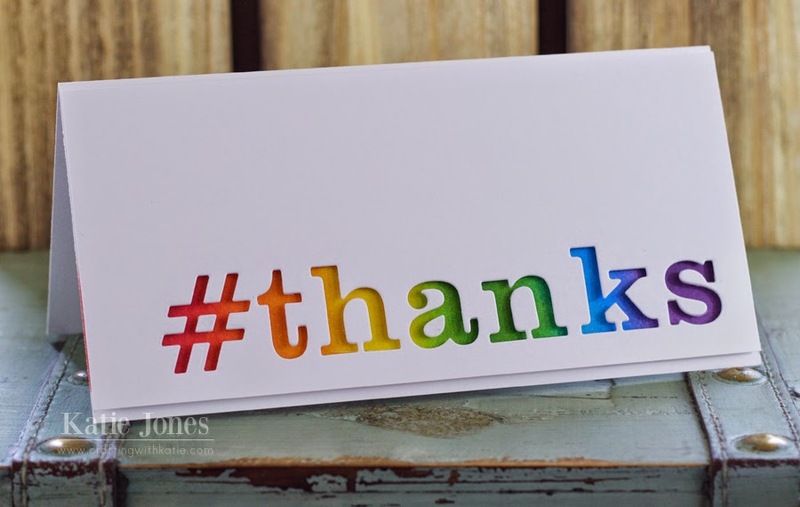 Love your choice for your favorite Die set of the month as it's a fav of mine too great ways you showed how to create with all of your awesome goodies. I too love the paper you used.....I don't have it but I do love it. Thanks for your Baseball story share I did the same thing watched the opening day everything from 10 a.m. til the game was over at 4ish.....Opening day is so fun and YAY both of our teams won!! Have fun and hopefully lots of Starbucks to keep you comforted.....YOU so ROCK!! 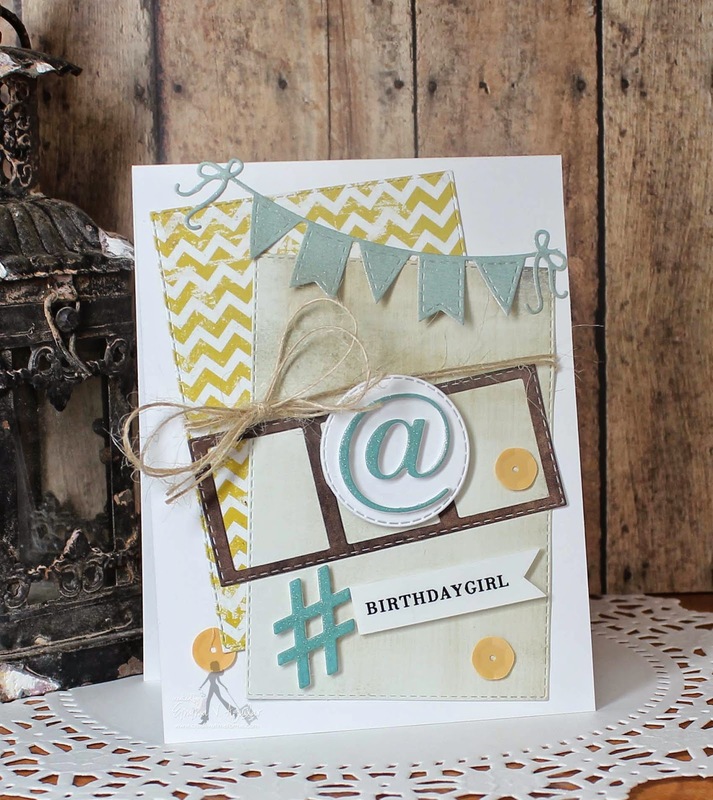 Love the scrappy look to your card, Emma! Super cute!!! Love 'em! I started to get that set the other day.....bummer. I like the soft look of that paper too. 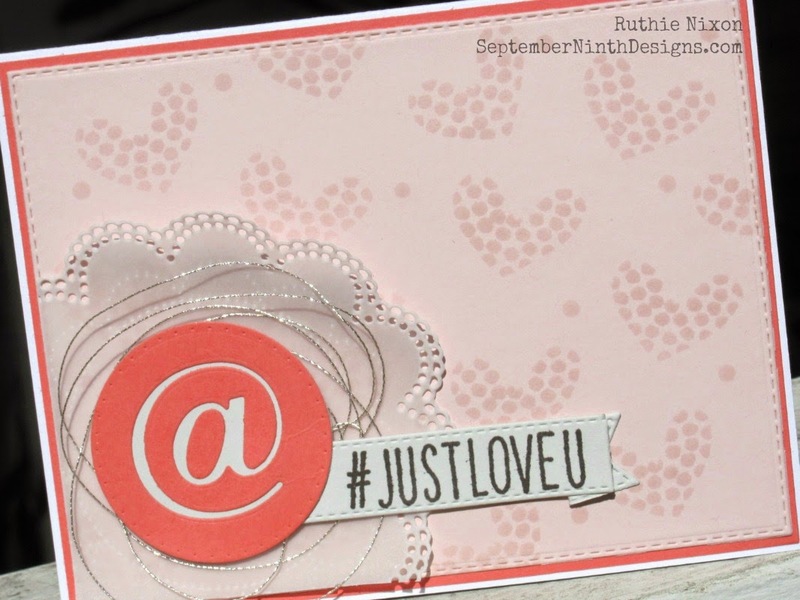 Your mix of dies and layers are a fun scrappy look. The touch of sparkle is perfect. Beautiful card. 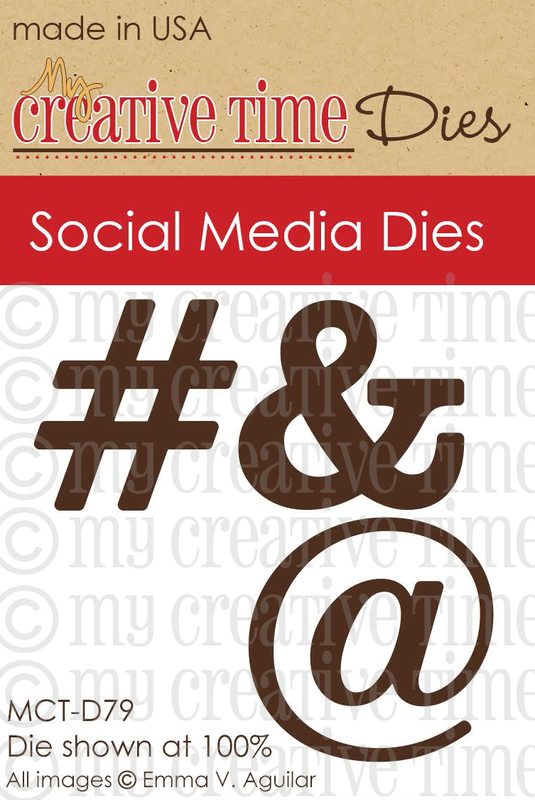 The design team did have some amazing cards using the Social Media Dies. Again such different projects and all beautifully done. Wonderful projects everyone. Emma ~ Simply GORGEOUS! Again the colors are so PERFECT Then the fun design too! FABULOUS creation along with the other ladies too!